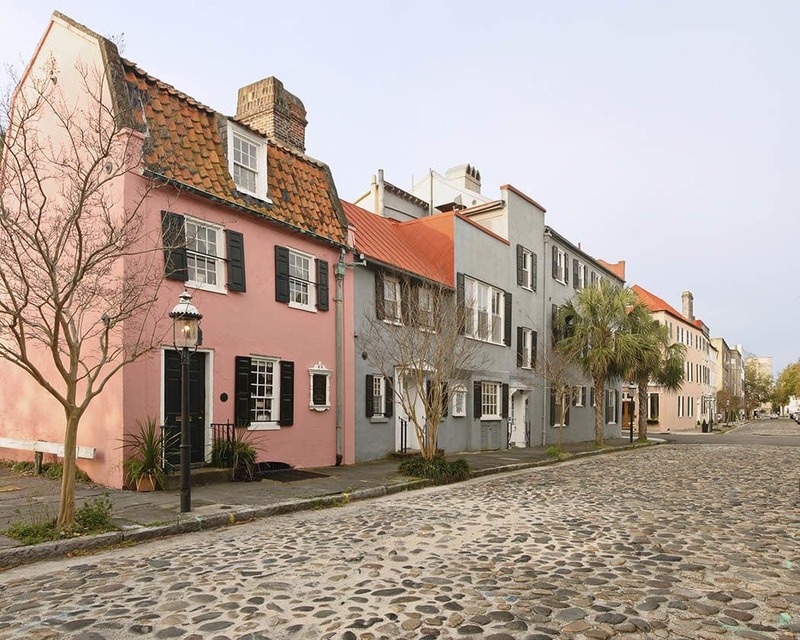 The Charleston Apartment Association pursues the professional advancement of the apartment industry throughout the tri-county area in Charleston, S.C. It seeks to improve the industry by offering its members an opportunity to grow both professionally and personally through the educational opportunities, networking opportunities and charitable endeavors. The CAA is affiliated with the National Apartment Association and the South Carolina Apartment Association. The mission of the Apartment Association is to recognize the vastly increasing role of the apartment industry in providing quality housing. 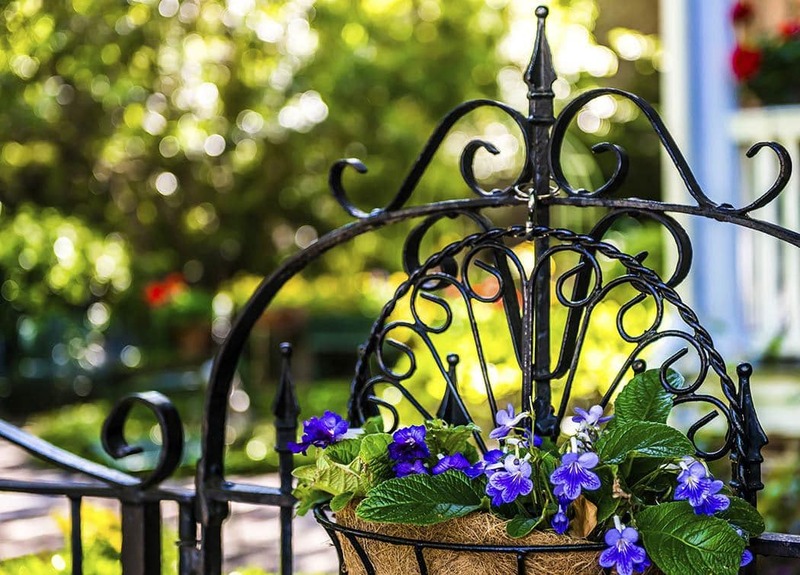 As members of the Charleston Apartment Association we have united for the purpose of improving the services of the apartment industry, staying abreast of legislative issues, networking amongst our members, offering educational programs, participating in charitable endeavors, and featuring local and national speakers. We adhere to and practice the "Golden Rule" in all of our endeavors and conduct ourselves in a forthright and ethical manner to better the communities of which we are a part.